Welcome to JS Bodyworx, your trusted car cosmetic specialists. 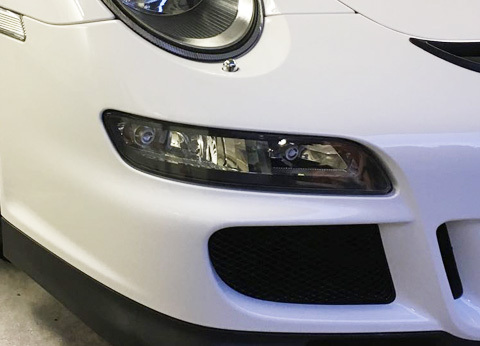 Operating across Beaconsfield and beyond, we carry out vehicle bodywork work repairs to exacting high standards so that you can enjoy your car in a beautiful factory finished condition. We conduct cosmetic work and repairs at your home or work for your complete convenience. 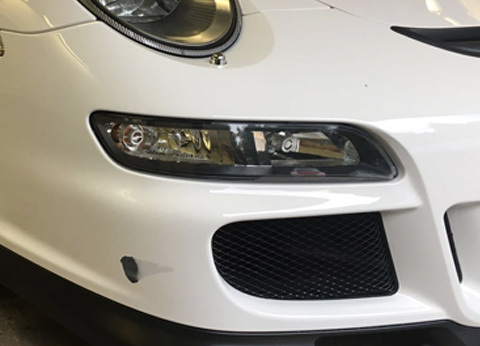 For more extensive repairs, we have a fully-equipped workshop to undertake major restorations as well as paint resprays. 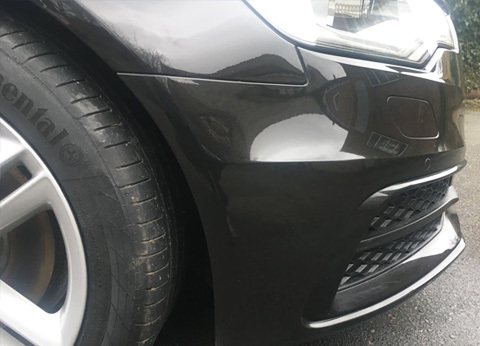 Unsightly scratch on your paintwork? 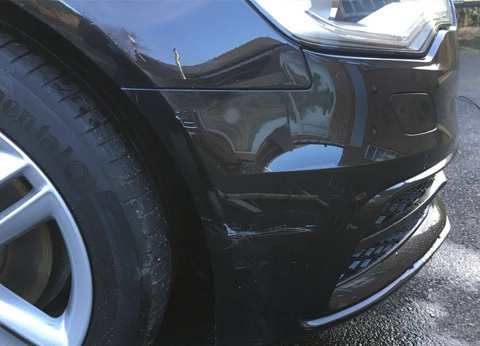 Call JS Bodyworx for a same day repair today! Receive your quote by phoning 01494 440123. With a mobile garage, we can conduct repairs in a place that is convenient for you. In just a few hours we can get your car looking as good as new without you losing your car for days on end. Where possible we will repair your vehicle on-site. When more extensive work is required, we have a high-specification garage in High Wycombe. Enjoy a quick, stress-free repair and a stunning factory finish so that your car looks like new. Call today for your free quote! Call 01494 440123 for your local Beaconsfield service team. 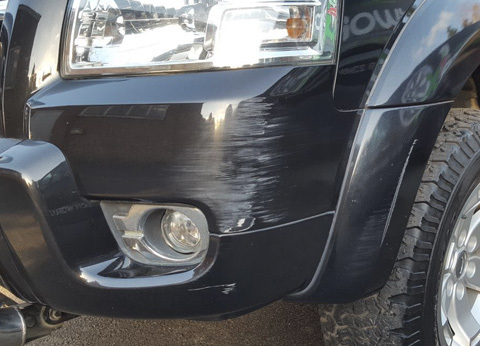 From scuffs to bumpers to dents in the moulding, accidental damage can ruin the enjoyment of a car, and you are likely to pay the price when it comes to selling your vehicle. Our cost-efficient repair service can help to restore your vehicle to factory standard condition and make you proud of your car again. At JS Bodyworx, our team have a wealth of experience and expertise. 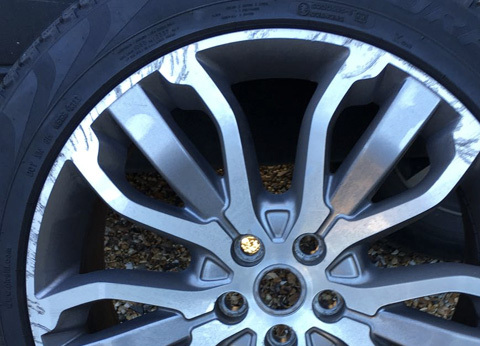 Our qualified technicians can help with a range of repair work as well as car customisations and creative car projects. 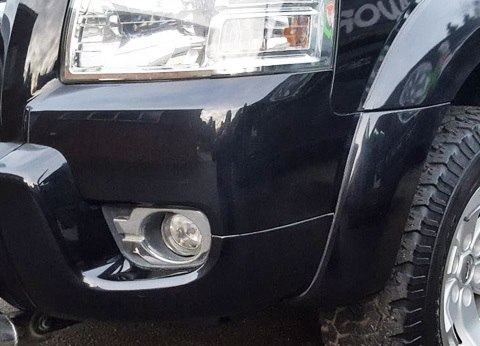 Whatever cosmetic work you have in mind for your car, get in touch and find out how we can help. With a friendly and professional team, we are entirely flexible to suit your needs. Whether you need a repair while you are at work or home, we work quickly and efficiently to ensure minimal disruption to your day. Operating in Beaconsfield, High Wycombe, Maidenhead and Gerrards Cross, we cover a wide service area to suit your needs. 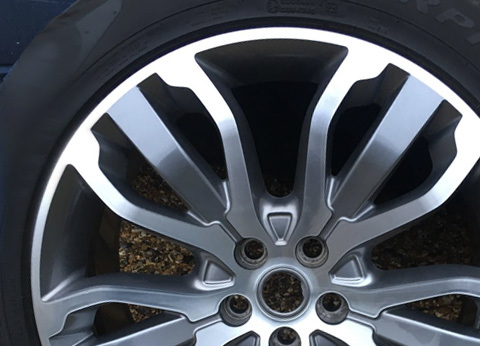 With a comprehensive range of services, we are sure we can help and provide you with a stunning car restoration to increases its style and elegance. Call the team for your free quote on 01494 440123.